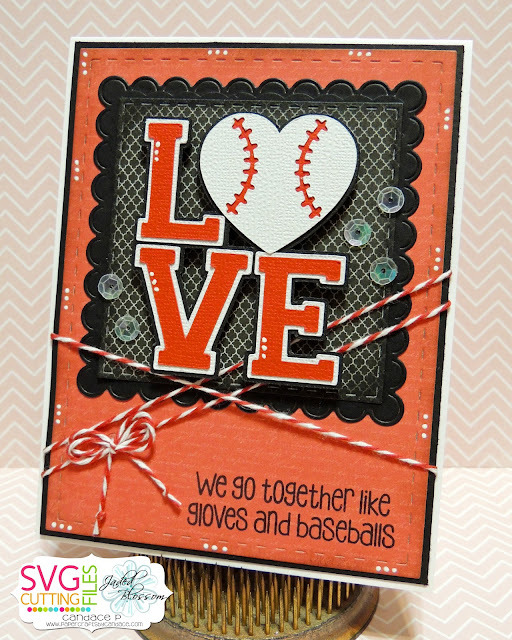 Paper Crafts by Candace: LOVE Baseball! This is absolutely adorable! I love the LOVE part of the card, it's so bold. Awesome work! Super cute card! Love the baseball theme! Awesome colors and such a cute design! such a cute, clean card!